Hi Guys! 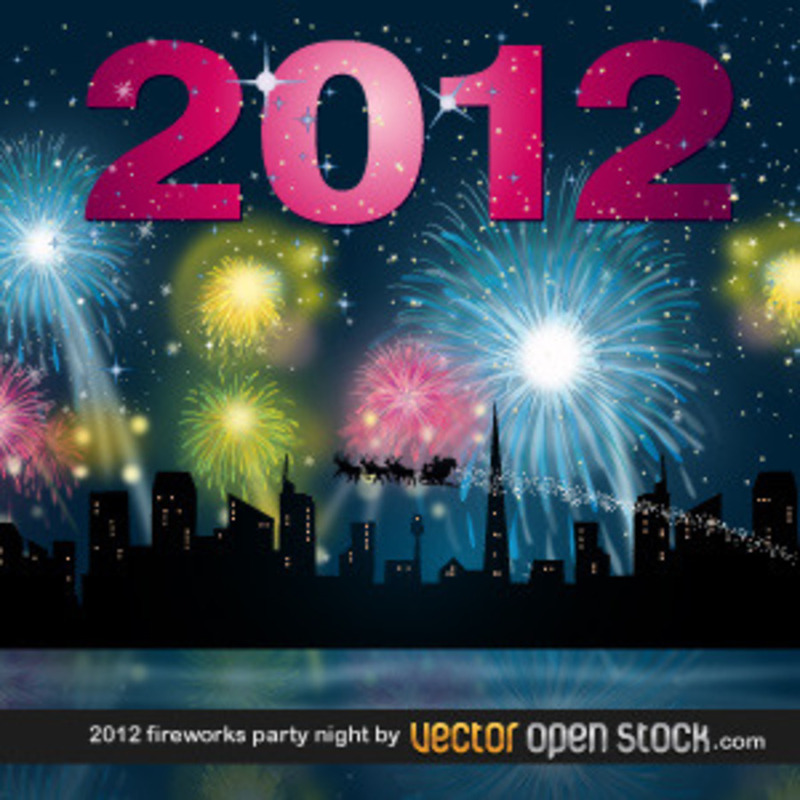 as 2012 will be explosive we wanted to share this nice new year night vector with city skyline and sky full of fireworks. Have a incredible new year begining and we truly hope that you are closer to realize your dreams this year!! Let's keep rocking!